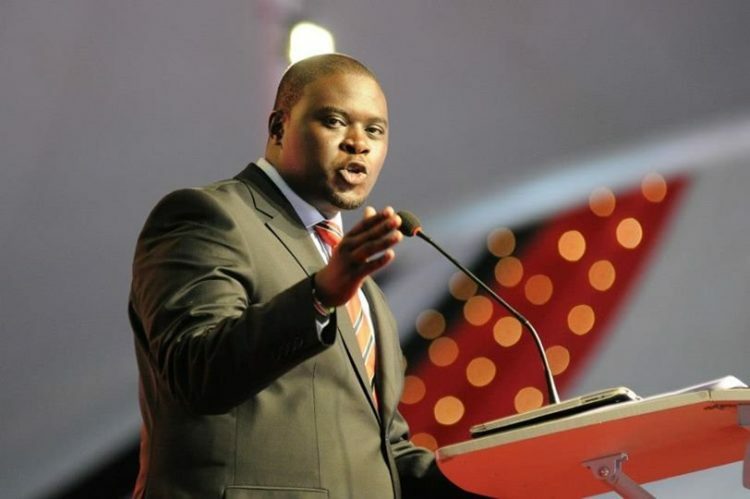 Nairobi Senator Johnson Sakaja has questioned the Salaries and Remuneration Commission (SRC) for posing complications in the issue of nurses’ payments, as the nurses strike that has paralyzed services in different Counties countrywide rumbles on. Senator Sakaja, who is also the Senate Labour Committee chairperson, said some County governments have already expressed their willingness to pay the nurses, but so far, they’ve been restrained by other departments. “There are Counties that have declared they are ready to pay but they won’t use the normal computer system, they’ll use vouchers then they’ll be taken to the nurses’ accounts, just nurses allowances, Kshs 20,000,” he said, adding that each County per year can use Kshs 28 million to cater for the allowances. In line with that, the Labour Senate Committee chairperson said it’s baffling that the budgetary allocations for Governors is so high, yet they can’t pay nurses’ allowances, “In some Counties, the budget for Governors for entertainment is more than a billion, there is a County where the Governor’s house was bought at Kshs 200 million.” He wondered why SRC didn’t step in during the expensive allocations but are proving to be the sticking point in the payment of nurses, “And then SRC wants to bring complications. Why didn’t they bring complications when it was about Governors’ mansions and when it was about entertainment allowances?” he posed. Senator Sakaja said it’s unfair that the most important things aren’t being prioritized. “We are spending as a country Kshs 9 billion on medical equipment but we are not sorting out the issues of those who are supposed to use the equipment,” he said, noting that clinical officers are also vital in the healthcare process. The strike is still going on in some Counties, even after the Court issues an order, calling for the suspension of the strike to pave the way for talks.